Maudie's Big Tex Mex was created in 2013 as an idea from Joe Draker of Maudie’s, and was the first new display on the Trail of Lights in almost 20 years. Draker wanted something iconic, interactive and uniquely Texan to add to the Trail of Lights. The goal was to find something that would tie to Maudie's overall brand. 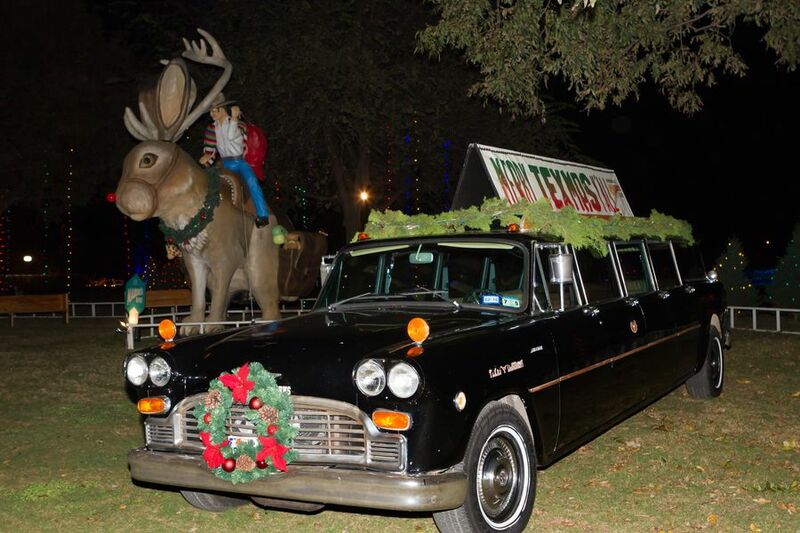 The Trail of Lights worked alongside their design firm and built a display that represented the unique character of both Maudie’s and Austin, and thus Big Tex Mex, the Jackalope, was born. 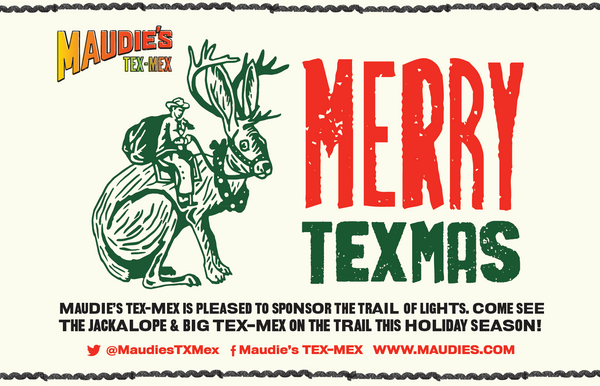 As a sponsor, Maudie's does more than just have fun at the Trail of Lights. 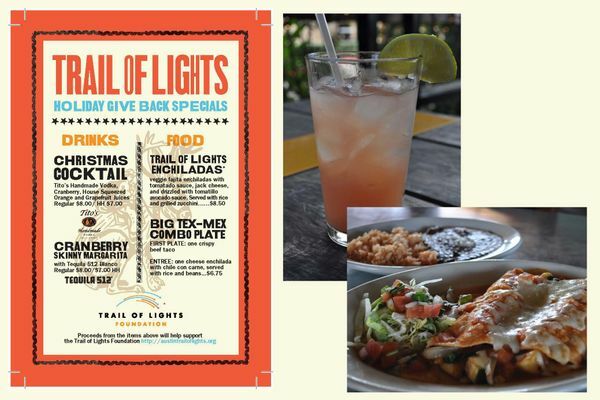 Each of their restaurants also gets in on the holiday fun with special Trail of Lights menus. The staff and team fully embrace their involvement with the event, creating a complete experience for Maudie's customers and trail-goers alike. As a local institution, Maudie's passion for the Trail embodies the spirit that keeps the Trail of Lights a tradition within Zilker Park and across the city. There are endless opportunities to tie your marketing campaigns and company culture to Austin's biggest holiday tradition. Showcase your support for the community right in your own backyard, and build your own brand activation or display at the Austin Trail of Lights.